Phil Hellmuth: "Ivey Won't Pass Me In Five Years"
Phil Hellmuth has officially thrown down the gauntlet by proclaiming that Phil Ivey won't pass him in the World Series of Poker bracelet chase over the next five years. 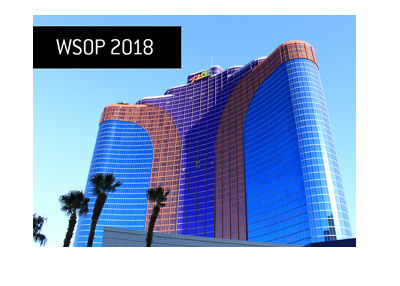 In a recent interview with Jesse May, Phil Hellmuth was asked if Ivey (or anyone else) will have passed him in the WSOP bracelet chase in five years. Hellmuth started off his response by saying that "Ivey won't pass me in five years, that's impossible". 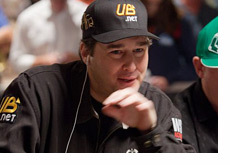 Hellmuth then back-tracked slightly by saying "I shouldn't say that's impossible, but I don't think that'll happen". "Maybe in five years I'll be at 14 or 15 (bracelets).. maybe he's 11.. or 12, I don't know"
As it stands right now, Phil Hellmuth has 11 World Series of Poker bracelets to his name, while Phil Ivey has 8. 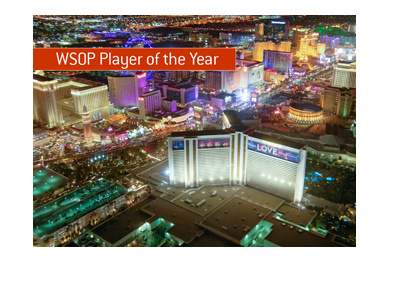 Ivey's last bracelet came in the 2010 World Series of Poker, while Hellmuth's came in 2007. 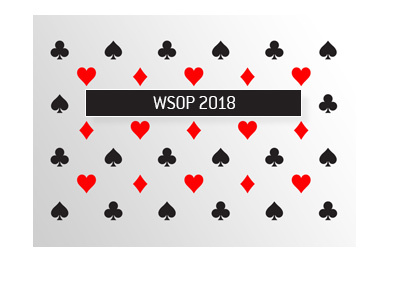 Phil Ivey has managed to climb into the bracelet chase over the past couple of WSOPs by taking down three bracelets in just two years. Ivey, who used to miss all but the biggest of the WSOP events to focus on cash games, has seen his motivation increase over the past number of years due to the rise of lucrative bracelet bets. The general consensus is that it is just a matter of time until Ivey catches Hellmuth, due to Ivey's proficiency in every form of poker. There is no denying that Phil Hellmuth is an excellent Hold'em tournament player, but he needs to wade through very large fields in order to take down WSOP Hold'em events. I can definitely see Ivey with 11 or 12 bracelets in five years, but I think that it's a stretch to think that Phil Hellmuth will have "14 or 15" by then. You can watch the entire 25 minute interview with Hellmuth by clicking the link below.